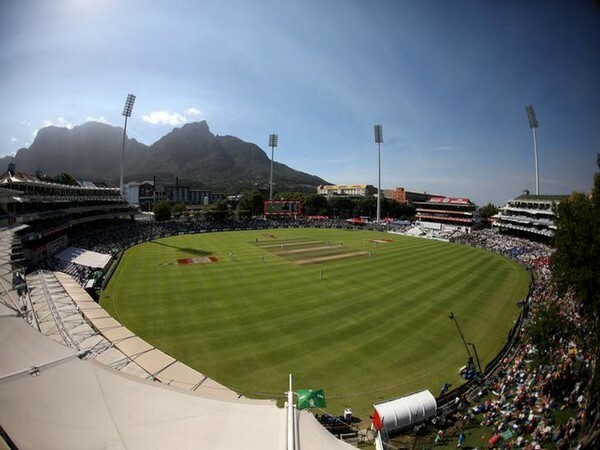 Cape Town [South Africa], Mar 15 (ANI): Western Province Cricket Association (WPCA) on Friday announced plans to upgrade Newlands in a new office-block development that will cost the union R750 million. Cape Town [South Africa], Feb 1 (ANI): An all-round performance from Dane van Niekerk helped South Africa clinch a convincing seven-wicket victory in the opening T20I of the three-match series against Sri Lanka at Newlands in Cape Town on Friday. 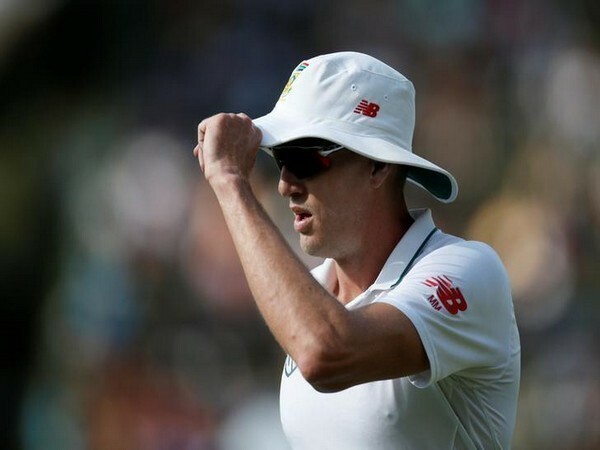 Sandton [South Africa], April 4 (ANI): With a historic series win over Australia here, South Africa bid adieu to their fast-bowler Morne Morkel, who brought an end to his 11-year-long international career. Cape Town [South Africa], March 25 (ANI): In the wake of a massive ball-tampering scandal, the Australian team, led by stand-in-skipper Tim Paine was greeted with jeer by crowd at the start of play here at the Newlands Cricket Ground. New Delhi [India], Mar. 25 (ANI): Following the unraveling of a massive ball-tampering scandal, Steve Smith and David Warner agreed to step down as captain and vice-captain, respectively, for the remainder of the third Test against South Africa in Cape Town. Cape Town [South Africa], Feb 25 (ANI): Indian bowlers, led by Bhuvneshwar Kumar held their nerves and helped India eke out a narrow seven-run win against a spirited South Africa and take the T20 series 2-1 at the Newlands here on Saturday. Dubai [U.A.E. ], Feb 24 (ANI): Indian skipper Virat Kohli will be conferred with the ICC Test Championship mace after the conclusion of the third and final T20I against South Africa being played at the Newlands, Cape Town on Saturday. Cape Town [South Africa], Feb 24 (ANI): India's long tour of South Africa will come to end when the they take on the hosts in the decisive third T20I at Newlands here on Saturday. Potchefstroom [South Africa], Feb. 13 (ANI): India women cricket team on Tuesday won by seven wickets from South Africa in the 1st T20 International match at Potchefstroom. Cape Town [South Africa], Feb 7 (ANI): Virat Kohli' dominance continues as he played an unbeaten captain's knock of 160 runs to take his side to a mammoth score of 303 in the third of the six-match series against South Africa at the Newlands Stadium in Cape Town on Wednesday. Cape Town [South Africa], Jan 7 (ANI): The third day's play between India and South Africa has been called off, owing to persistent rains, that had even washed out the first two sessions of today's day here at the Newland Grounds.